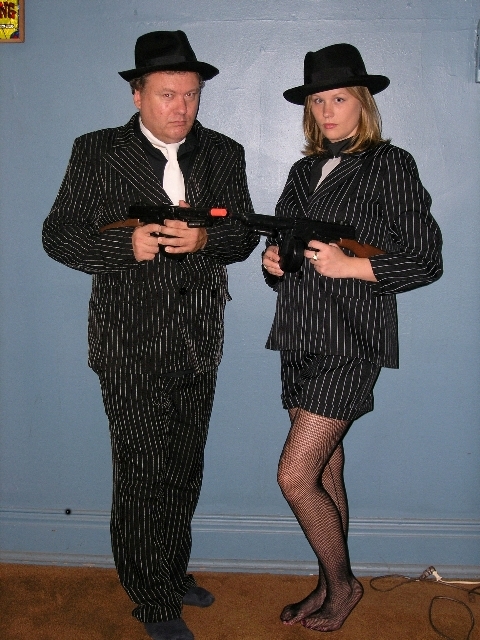 Costume World -Costume Rentals for Halloween, Christmas, Easter, and all occasions in Michigan City, Indiana. 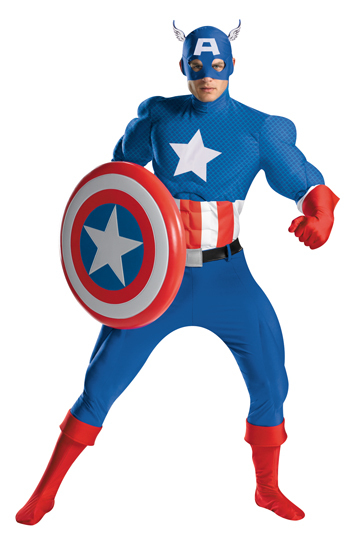 Costume World is a costume shop in Michigan City, Indiana, with over 1,200 rental costumes for all occasions year around, including Theme Parties, Halloween, St. Patrick's Day, Easter, Thanksgiving, Christmas, and School Book Reports. 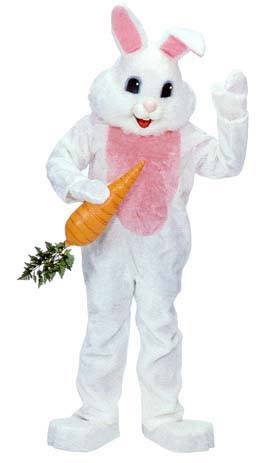 We rent and sell Santa Costumes and Easter Bunny costumes. We sell costumes by Leg Avenue & Dreamgirl, licensed costume characters, makeup, wigs, mustaches, masks, clown supplies, teeth, Scarecrow fangs, and accessories. Costume World has been open year around for 30 years. We're located in the Arts District of Michigan City, a few blocks from Lighthouse Place Premium Outlets. We have customers come to us from Chesterton, Valparaiso, Portage, Porter, LaPorte, Westville, Crown Point, Merrillville, Munster, Hobart, Hammond, Knox, Gary, Highland, Kouts, Lowell, Ogden Dunes, Schererville, South Bend, Michawaka, Elkhart, South Haven, Wheeler, and other Northwest Indiana cities, along with customers from New Buffalo, MI. "It's More Fun in Costume!" Call 219-874-7099 to rent or buy the Premium Bunny, Santa Claus, Mrs. Claus, and more. We have regular hours in October. We are open year around. I am not there all day but I will come in by appointment. Call 219-874-7099 and I can come in almost anytime. 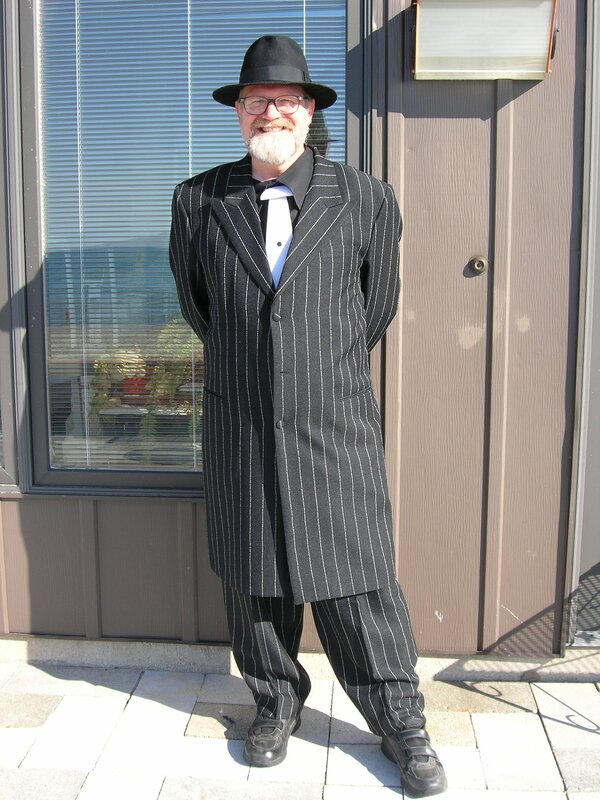 We have over 1,200 nice quality costumes and sales items. COSTUME WORLD THE BEST FOR HALLOWEEN COSTUMES! Video made by Michigan City's Kazidelicious. Check out the Costume World video on YouTube. Be sure to reserve your costumes early for Halloween! Email us with any questions. would love to hear from you!